In January, the heavy rains that spawned massive mudslides in Southern California left a path of death and destruction in Santa Barbara County, including the city of Montecito, whose 2010-census count of 8,965 included Ellen DeGeneres, Rob Lowe, Oprah Winfrey, and other celebrities. KRA laments the loss of life and property suffered by anyone affected by such disasters. However, we surmise that the rebounding and rebuilding process was not as devastating in Montecito, the wealthiest community in the County, as it was—and still is—for other cities. Sixty miles away is the 130-year old city of Lompoc, with a 2010-census of 42,434 residents. According to Areavibes, Lompoc’s unemployment rate is 52% higher, male median earnings are 41% higher than those of females, poverty level is 34% higher, income-per-capita is 31% lower, and median household income is 16% lower, compared to national averages. Under “normal” circumstances, these statistics are unacceptable. However, during a long-term recovery campaign, they are even more challenging. 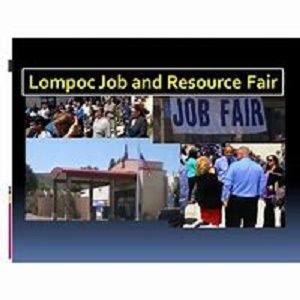 Consequently, the success of the recent 2018 Lompoc Job and Resource Fair was even more critical to ongoing community-revitalization efforts. The Fair was sponsored by the Santa Barbara County Workforce Development Board—KRA funding-partner—in collaboration with a host of private- and public-sector resource providers, including the Santa Barbara/Santa Maria Workforce Resource Centers (WRC), a co-located collaborative of local, County, and State agencies and organizations. 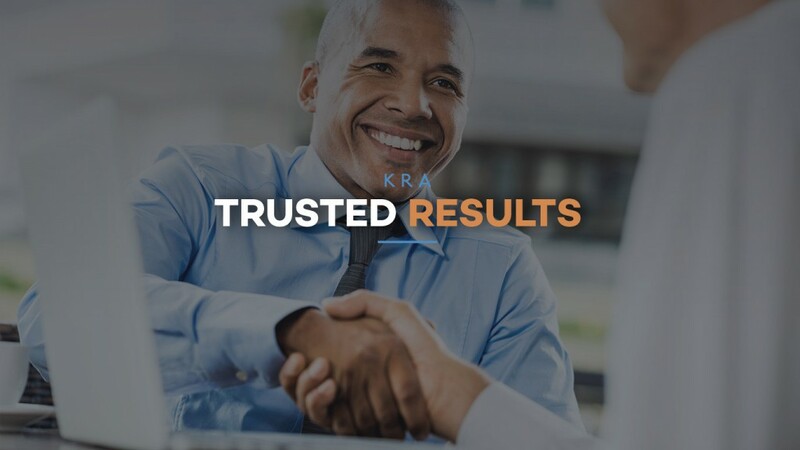 KRA operates the One-Stop Career Centers, onsite at the WRCs, offering comprehensive Career Services for adult-, dislocated, and older-worker jobseekers, as well as Business Services that support the short- and long-range recruitment, screening, and hiring needs of local employers. A pre-Fair “VIP Session” afforded 75 of the 400 Fair attendees, the opportunity to meet one-on-one with KRA/WRC Career and Business Services experts, who provided coaching, information, and insight on effective resume development, interviewing skills, job-retention, as well as tips on specific self-presentation skills that enhance hiring potential.